KHSU's weekday newsmagazine. Highlighting north coast news, people, places, and events. Hosts include Danielle Orr, Claire Reynolds, Brian Curtis, Lorna Bryant, Jessica Eden and Kathleen Marshall. Subscribe to the podcast at iTunes or with RSS. After twenty-five years in the kitchen, perfecting the treats at one of Old Town Eureka's traditional chocoate shops, Kenny Buntin is taking the helm. Jennifer Fumiko Cahill talks about her article on the journey Buntin took to own Kenny's Chocolates. 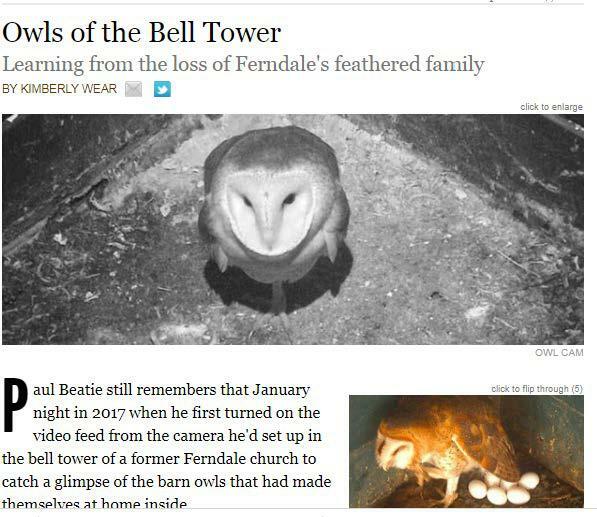 They became local internet celebrities last year, the barn owls in the belfry of the Old Steeple music venue in Ferndale. But the most recent brood of owlets met tragedy earlier ths year and now only Truman, the mother owl remains. The North Coast Journal's Thad Greenson previews Kimberley Wear's story on what happened to the owls and what that means for wildlife. Jennifer Fumiko Cahill shares the story by Steven Saint in the most recent Journal about the boom and bust of worldwide quinoa production and how it reached the small organic farmers of Humboldt County. If you are an artist or in a creative field, you may find that you come up against blocks in how you create or do your best work. A new workshop series hopes to help jump start your creative process. Facilitator and counsellor Susan Abbot talked with the KHSU Magazine about her "Artists Way" workshops starting October 11th and a series of workshops on promoting artists' work, "Public Relations and Social Media for Visual artists." The Yurok Tribe announced it is cancelling its commercial fishery for a third consecutive year due to a relatively low salmon abundance forecast for the fall of 2018. Dave Hillemeier, program director for Yurok Tribe Fisheries, spoke with KHSU about the recent announcement. The Tribe is participating in the ongoing process to remove the lower four Klamath River dams, which are slated for decommissioning in the next couple of years. 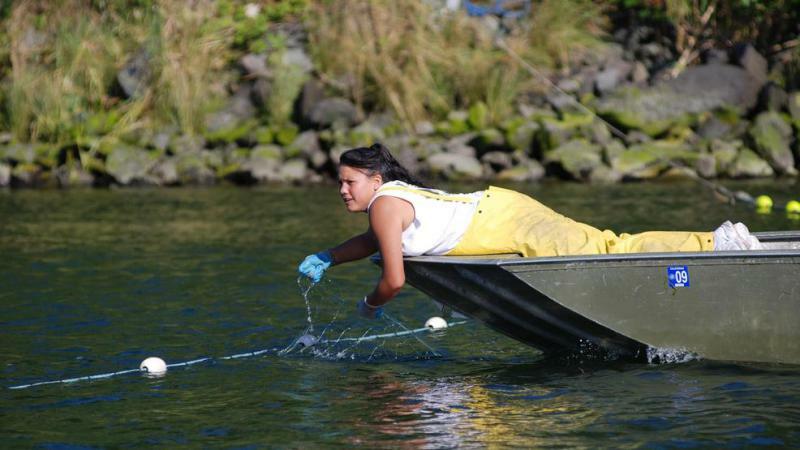 Those efforts, in concert with resolving water allocation issues and restoring habitat, are the most effective actions that can be taken to rebuild the Klamath salmon population. 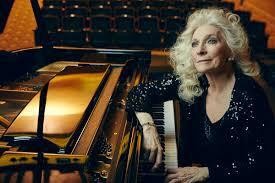 Judy Collins is coming to Humboldt County on September 30th. She'll be performing with longtime friend Stephen Stills in the Arkley Center for the Performing Arts. Danielle Orr caught up with Judy via phone to discuss music, art and learning to celebrate and laugh everyday. 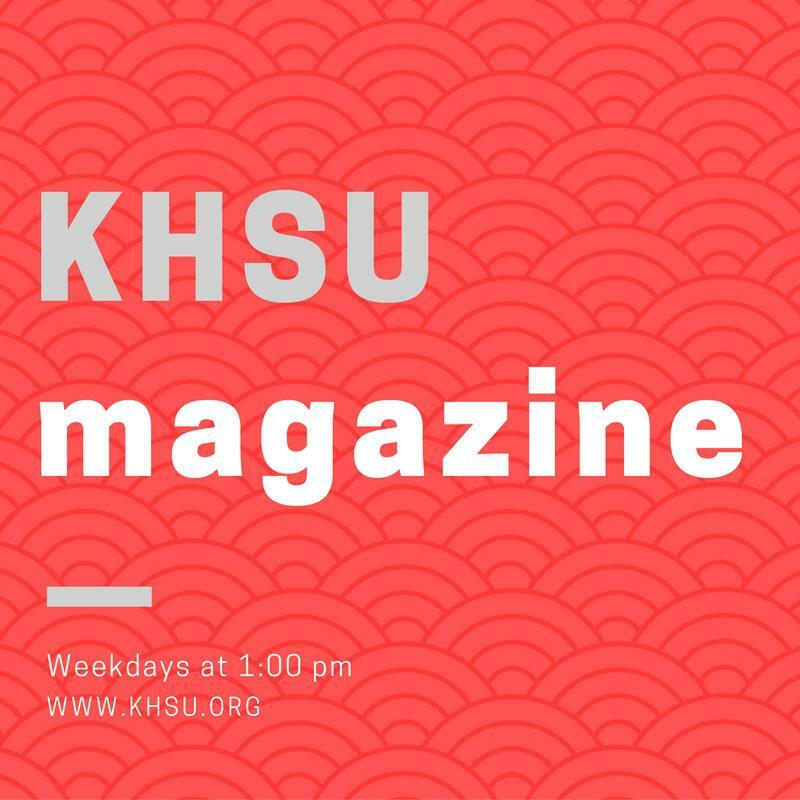 HSU Library Media Coordinator Kumi Watanabe-Shock came by the KHSU Magazine to talk about the 20th Annual HSU Campus & Community Dialogue on Race, which will take place October 29 – November 2. The Campus Dialogue on Race is currently accepting proposals for workshops which invite students, staff, faculty, administrators, and community members to present and attend programs that relate to racial justice and its intersections with all forms of oppression and resistance. Deadline to submit: Thursday, Sept. 27 @ 4pm. "They really love this work. There are a lot of hard things about it -- it doesn't pay terrifically -- but they really love it. And I think its largely because they are people people." 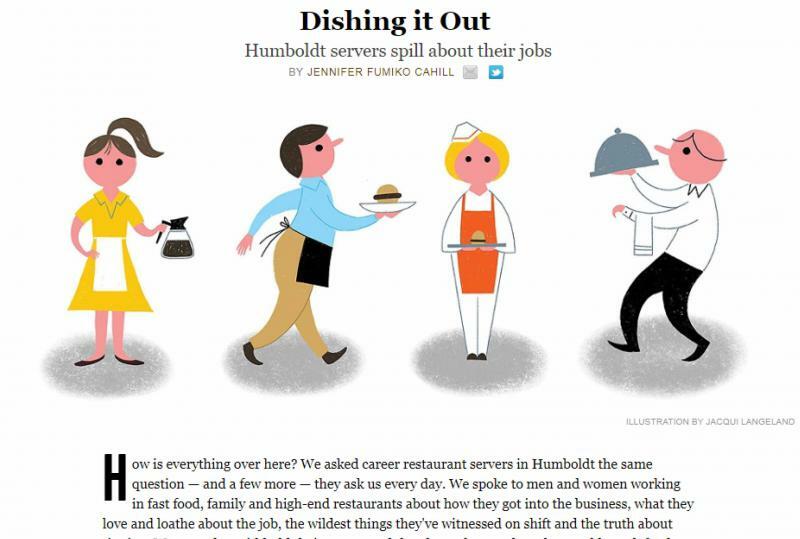 North Coast Journal editor Jennifer Fumiko Cahill, talks about the restauarant and bar servers she spoke to for the cover story in this week's issue, "Dishing it Out." Surly customers, great experiences, bad tips, and a love of people, Fumiko Cahill previews it all. Oh, and no touching...ever. Tamara McFarland and David Cobb of Cooperation Humboldt talk about their efforts to build a solidarity economy in Humboldt County. 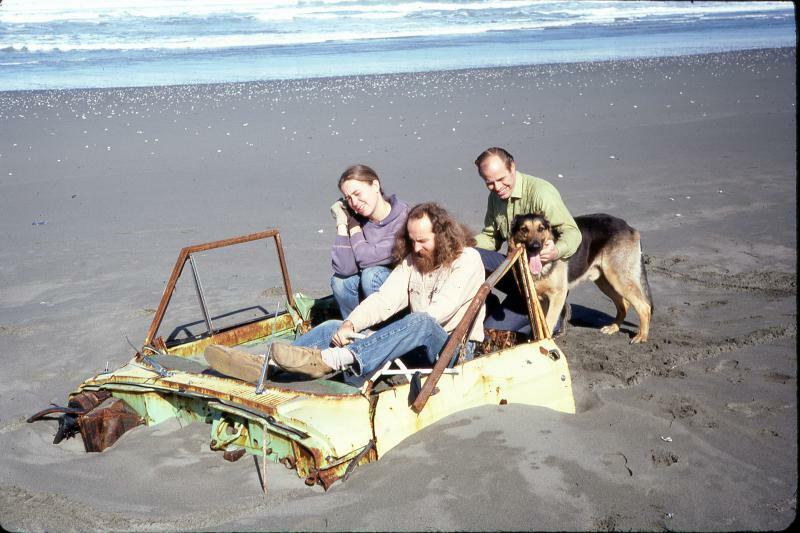 The worldwide phenomenon that is Coastal Cleanup Day is 40 years old this year. On the cover of the North Coast Journal this week, Joe Abbott tells his story and the story of the beginnings of what would become Coastal Cleanup Day on the beaches of Manila in 1977. 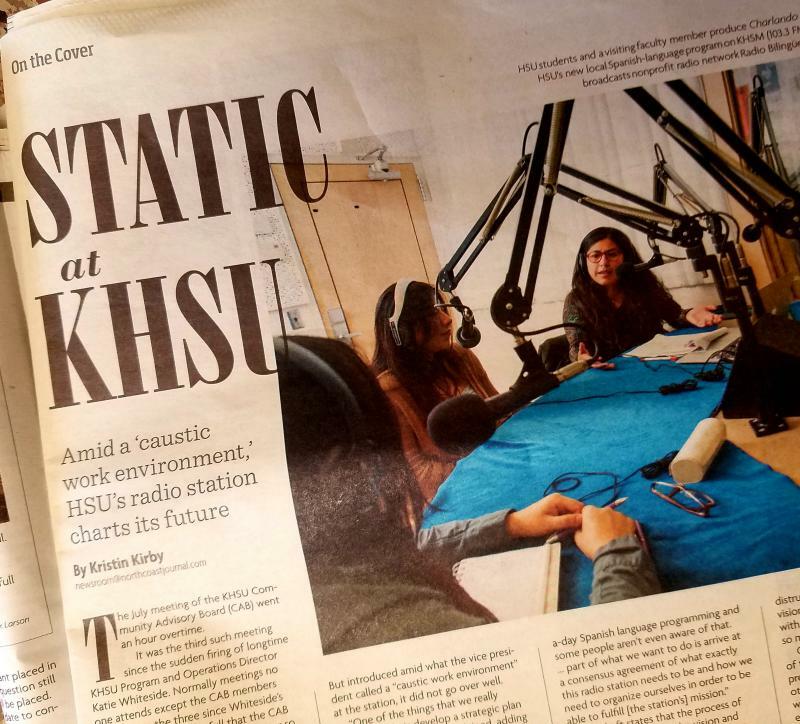 KHSU Magazine: NCJ Cover Story on "Static at KHSU"
North Coast Journal News Editor Thad Greenson previews Kristin Kirby's cover story on turmoil at KHSU and how Humboldt State University, listeners and the community hope to chart its future. Editor Jennifer Fumiko Cahill talks about the return of Kentucky Fried Chicken to Eureka. The fast food franchise has been in the city before, this is the third location. Fumiko Cahill gives a window into the costs of fast food franchise ownership and the re-purposing of Broadway's ill-fated Blue Heron Motel property. What do the 100 most beloved books say about who we are? 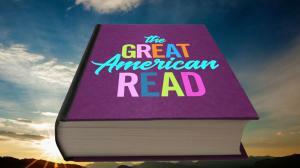 "The Great American Read " is a new PBS series that answers that question and more. PBS North Coast (KEET) kicks off the eight-part series with a sneak preview in the Eureka Theater on September 11th starting at 6 pm. Brenda Perez and Emily Velez of Centro Del Pueblo talk about SB 54, the California State Sanctuary Bill and Measure K - A sanctuary law for Humboldt County to enhance local control of our public safety dollars; expand community safety; and help keep families together. 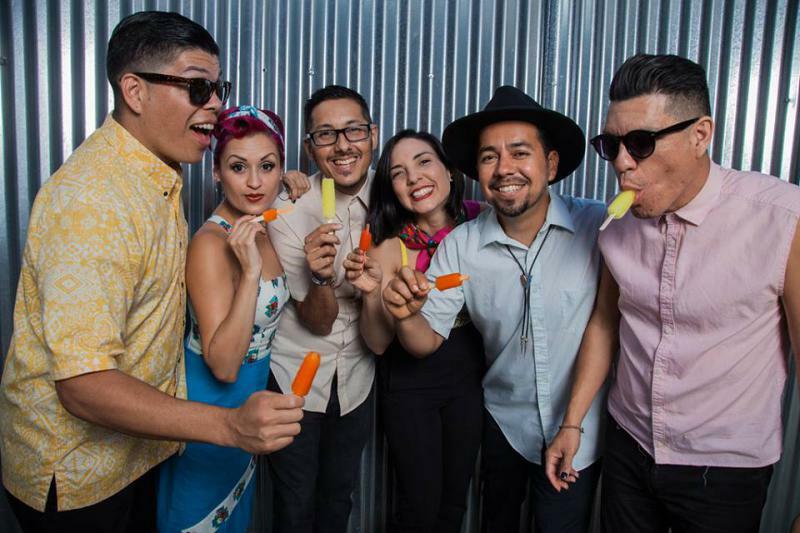 Las Cafeteras in Humboldt County! Hector Flores, band member of Las Cafeteras speaks to Danielle Orr on the KHSU Magazine sharing his heart of music and people and dance!! Their namesake derives from the organization where they took classes, the Eastside Cafe. To honor women they use the Las pronoun, hence Las Cafeteras! Playing August 24th in the John Van Duzer Theatre on the Humboldt State University Campus at 8:00pm. Balzac’s Old Goriot paints an astonishingly detailed and living portrait of life at the fringe of Paris society in the early 19th century. The very human characters are prone to all sorts of folly, and as in life, comedy and tragedy both make an appearance. Father Goriot has given all to his daughters, but they still want more; young, penniless law student Rastignac would dearly love to make his mark on Paris Society, and the criminal-in-disguise Vautrin tries to hatch a plot to escape the Continent. Join Mary and Solomon for a tour of this wonderful French classic. 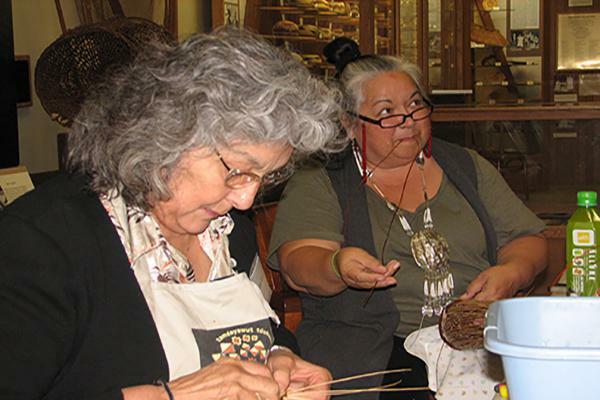 On August 25th, the Wiyot Tribe will host Wiyot Day to provide an opportunity for the whole community to come together and celebrate Wiyot Culture and to honor elders and veterans. The event is held at Table Bluff Reservation in Loleta and features dance and cultural demonstrations, a Stick Game, Card Game Tournament, live music, games for kids and a community dinner. Wiyot Tribal Chair, Ted Hernandez, talks about the significance of the event for the Tribe and community. In June 2018, the Big Lagoon Rancheria opened The Club, a full-service, family focused fitness club in McKinleyville. Virgil Moorehead, a clinical psychologist at Two Feathers Native American Family Services and Jennifer Enos, the head strength and conditioning coach at The Club, talk about their philosophy of a holistic approach to physical and mental health. A hopeful conversation to kick off Del Norte Dispatch. Mike Thorton, community organizer working with True North Organizing Network, discusses some of the work taking place in Del Norte county. In collaboration with many community members, Mike is working to build a healthier, more resilient Del Norte region. Dr. Cutcha Risling Baldy is a writer, blogger and educator. Dr. Risling Baldy is Hupa, Yurok and Karuk and an enrolled member of the Hoopa Valley Tribe in Northern California. She is a professor of Native American Studies at Humboldt State. 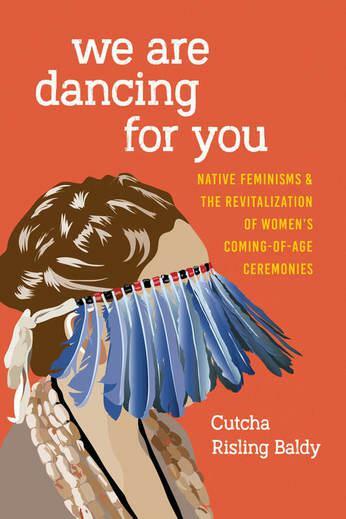 Dr. Risling Baldy's first book, We Are Dancing For You: Native Feminisms and the Revitalization of Women's Coming-Of-Age Ceremonies uses a framework of Native Feminisms to locate revitalization within a broad context of decolonizing praxis and considers how this renaissance of women's coming-of-age ceremonies confounds ethnographic depictions of Native women; challenges anthropological theories about menstruation, gender, and coming-of-age; and addresses gender inequality and gender violence within Native communities. "We can all contribute to something greater than ourselves. Ceremony is bigger than the individuals and has its own spirit." 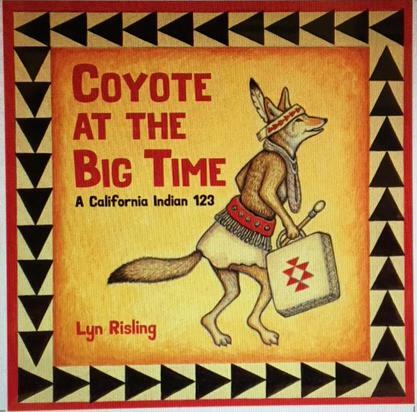 Lyn Risling is a painter, illustrator, educator and author of the new book Coyote At The Big Time, which takes young readers to a Native California Big Time, with Coyote as their guide. Lyn Risling’s beautiful illustrations depict the diversity of traditions that continue to thrive throughout the state. 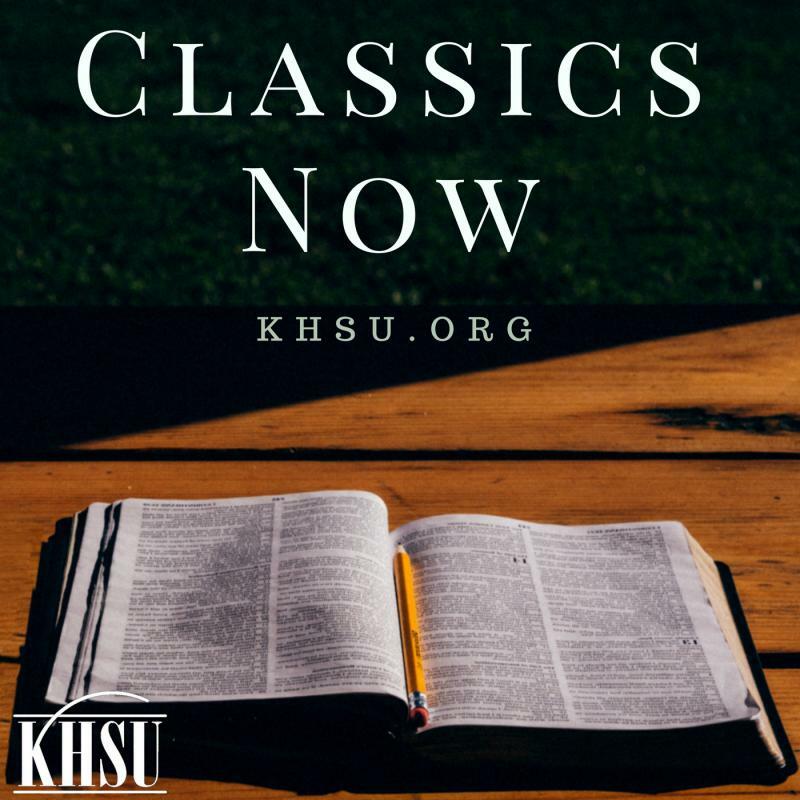 Mary Ellen Jerkavich, Director of the Humboldt Patient Resource Center joined Danielle Orr on the KHSU Magazine discuss Cannibis, patient care and The Connection HPRC, which opened in April 2018 in support of community events, free and paid classes, community education, and more! What is the mental health prevention and early intervention impact of two culturally specific practices - the Stick Game and Flower Dance? 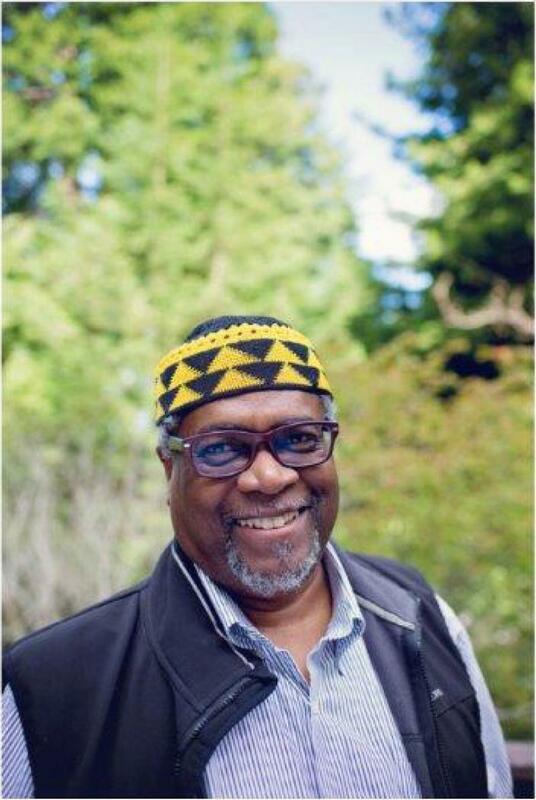 Virgil Moorehead from Two Feathers Native American Family Services and Dr. Cutcha Risling Baldy, professor of Native American Studies at Humboldt State are collaborating to study the impact of cultural practices and ceremony and to rethink Native American Mental Health. 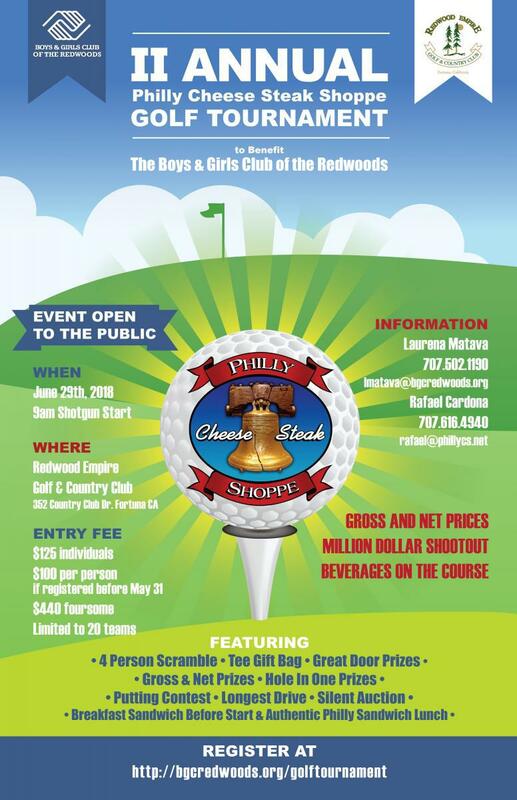 Boys & Girls Club of the Redwoods Executive Director Monica Rose talks about her organization’s ongoing and new programs and events offered this summer. She also discusses the important part the club plays in the support and nurturance of youth in the community. For more information and to get involved, visit bgcredwoods.org. 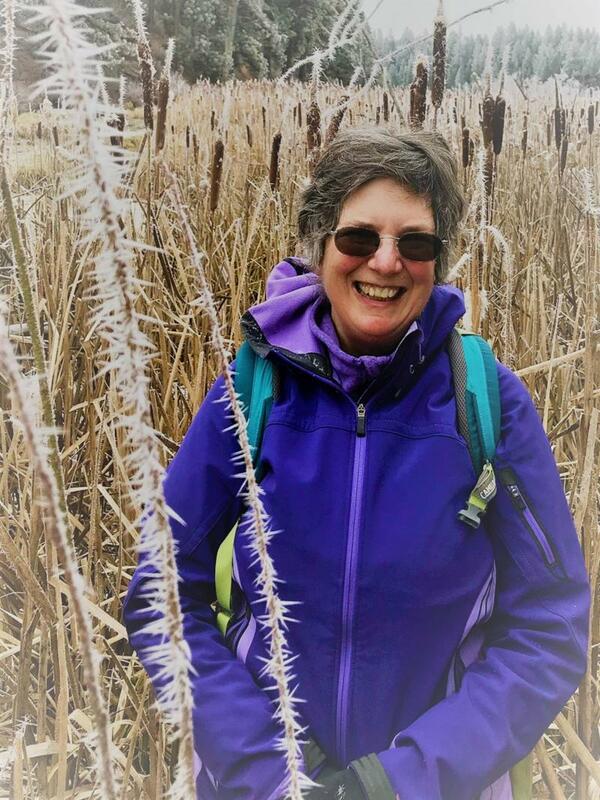 Arcata author Sharon Levy discusses her new book The Marsh Builders: The Fight for Clean Water, Wetlands, and Wildlife on the KHSU Magazine. Levy speaks about her interest in the topic as well as her research for it and why activism played an integral role in the creation of the Marsh. 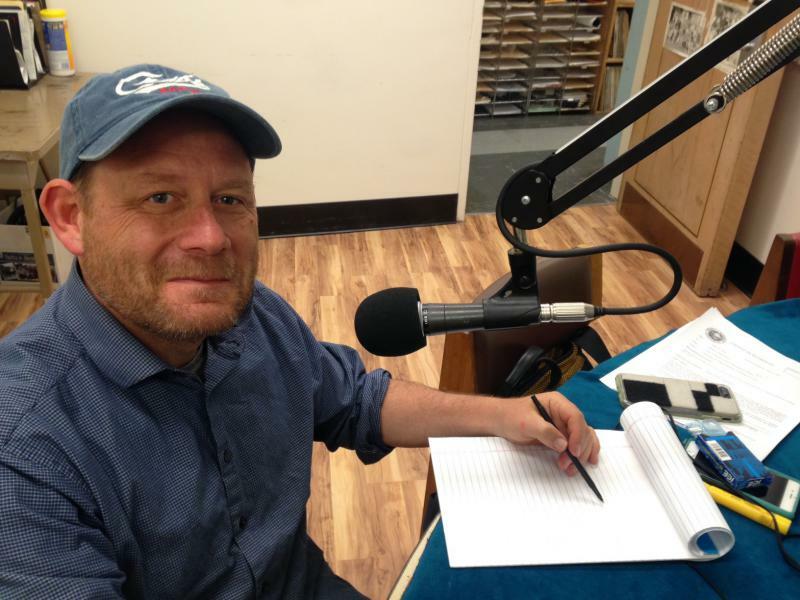 Levy is scheduled to give a presentation Friday night at 7 p.m. at Arcata’s Northtown Books. 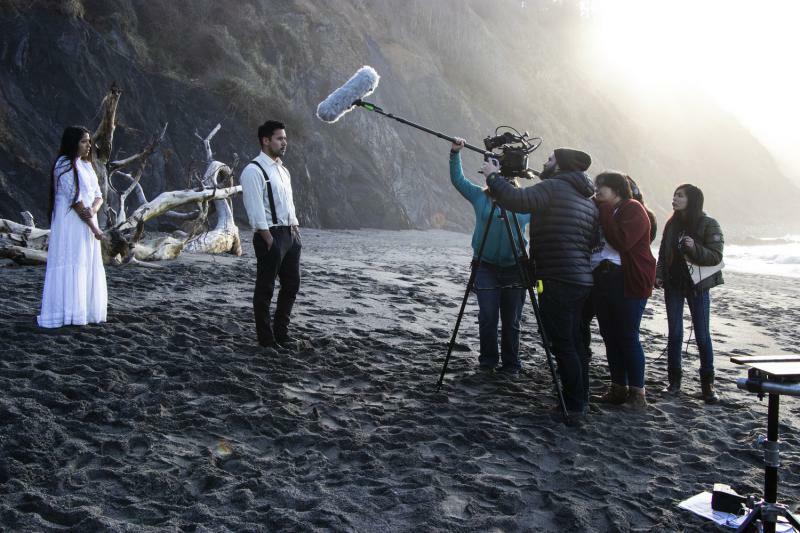 San Francisco's WRAP director, Paul Bodin describes what Mahayla Slackerelli calls an "initimate intertwining" of social justice and environmental justice, "You don’t have the environmental devastation. You don’t have Standing Rock. Solar energy doesn’t create those kinds of catastrophes in people’s lives and in Native people’s communities. They go hand in hand and that's why Environmental justice is a strong part of the Poor Peoples Campaign because we all need to be healthy. Poor and non-poor alike." Mahayla states, "We are all trying to work for a socially and environmentally sound system and solar is a big part of that." Sometimes when people show up to the KHSU studio for completely separate interviews, they easily find common ground. Nezzie Wade of Affordable Homeless Housing Alternatives and Paul Bodin, Director of WRAP- Western Regional Advocacy Project, author of the Homeless Bill of Rights, which is before state Legislatures in California, Colorado and Oregon fill us in on the Poor People’s Campaign Rally for Housing, Social Services, and a Living Wage. Mahayla Slackerelli, Account Services Manager from the Redwood Coast Energy Authority worked with Nezzie and AHAA to develop ideas for lighting and heating systems for homeless people while a student at HSU. 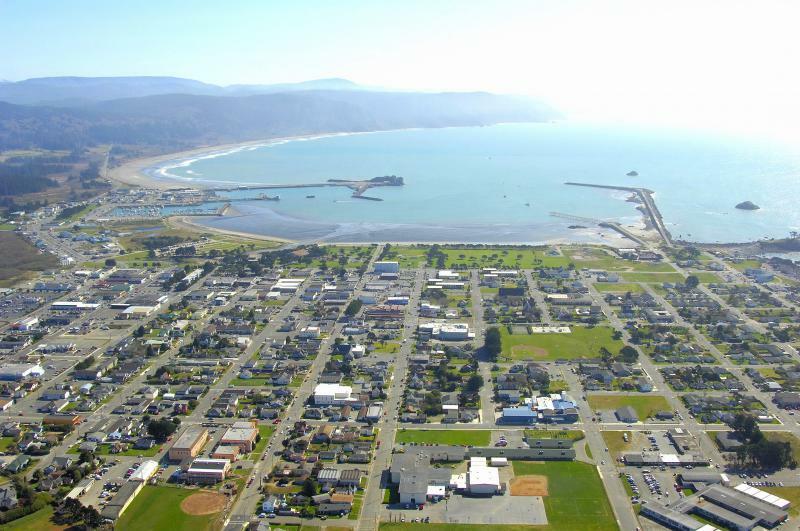 Those findings have since been included in a tiny house village proposal to the City of Arcata. Mahayla and colleagues are presenting a Net Energy Metering Workshop about RCEA's solar energy progams on Wednesday, June 13. How the Concept of Race was Created and What Now? The concept of race as we know it today is a fairly recent invention and has been used to exploit certain groups of people: Blacks, Native Americans, Mexican Americans and Asian Americans. That is the jumping off point in a continuing discussion on race hosted by Humboldt Area Foundation (HAF) and the Equity Alliance for the North Coast. 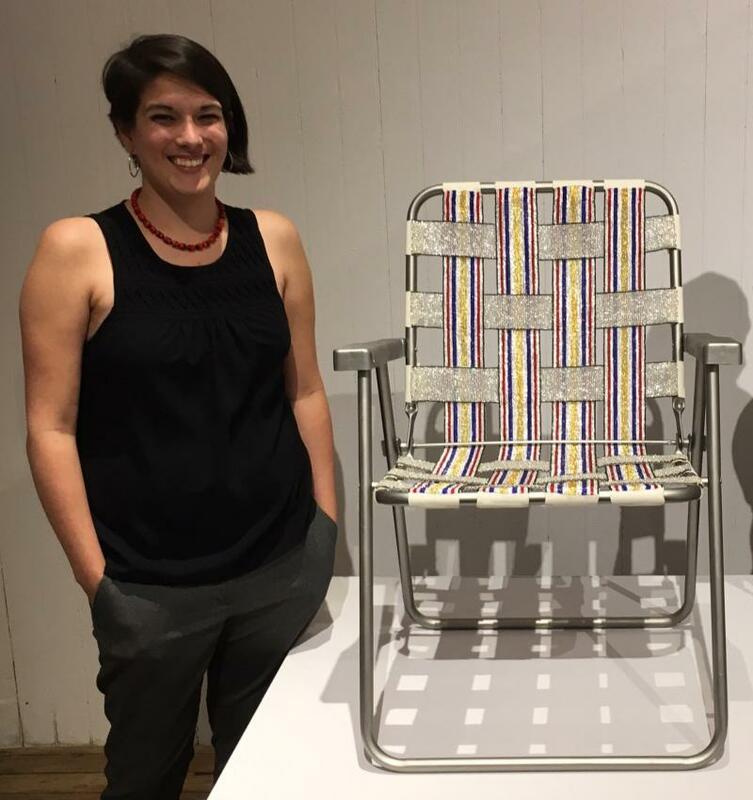 Hupa multi-media artist and College of the Redwoods Art History educator, Brittany Britton talks about how living in Hoopa influences her art and how she addresses cross-sections of gender and cultural identity.